Boxcar is taking game night to a whole new level. 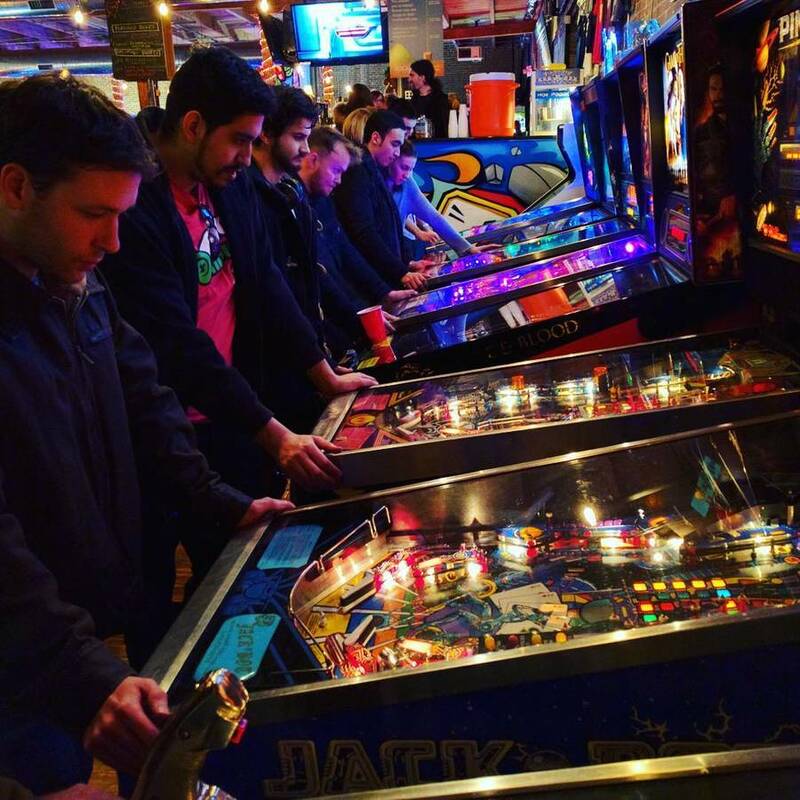 Home to classics like Pinball and Pac-Man to modern day marvels like Tron—whatever style you choose, it's sure to pair nicely with a craft brew. 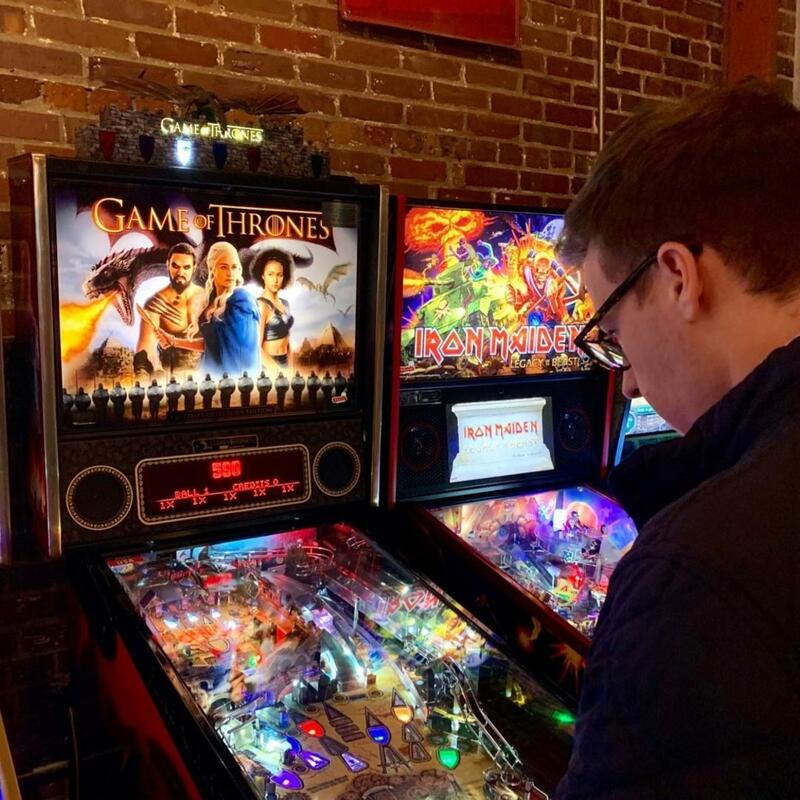 Boxcar Bar + Arcade brings the biggest selection of classic and modern arcade game favorites to downtown Raleigh. They have everything from old school favorites like Skee ball, Pinball and Donkey Kong to the more recent gems like Madden and Tron. An extensive selection of games pairs best with an extensive selection of craft beer. Boxcar features over 20 draft beers including local favorites like Big Boss and Fullsteam and national favorites like Bell's and New Belgium. 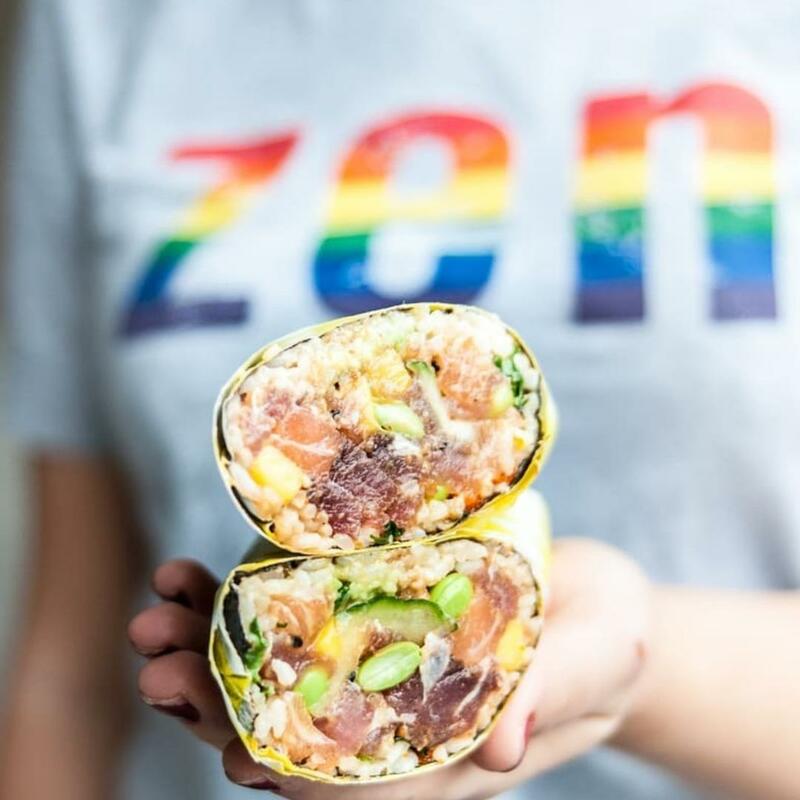 This is the perfect place to visit if you're looking for a casual night out with a dash of friendly competition. Check their Facebook page for current beers and games.